Web designers (and related jobs like visual designer, user interface designer, and user experience designer) create the designs for the websites and web apps that we all use on a daily basis. Whether it’s the website for your favorite local restaurant or a huge site like Facebook, a designer decided how the site looks. On smaller sites designers might be involved by creating stock templates that can be used as the basis for a site design, while a larger site likely has a completely custom design. The bottom line? Designers are crucial to the tech industry, and play a role in every website, app, and product out there (the good ones at least). If you’ve ever wondered what it takes to actually become a designer, dive into the checklist below for the details on what web designers, visual designers, and UI designers need to know to get hired and be successful. 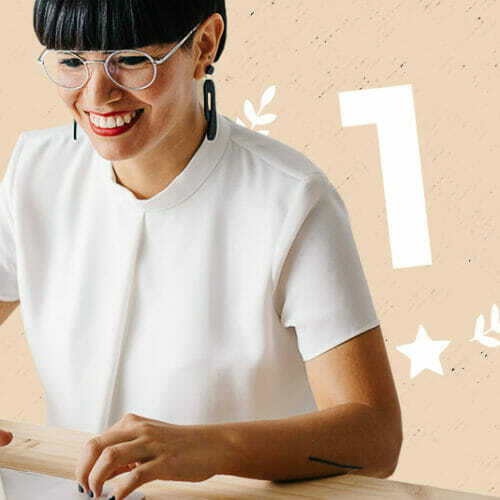 And if you’re not sure what a design career would really look like, make sure to RSVP to Skillcrush’s Launch a Design Career Webinar Summit Thursday, May 26. You’ll hear from 6 pro designers in live Q&As, and learn everything from how they got their start to what you need to do first to start your own design career. Already know a design career is for you? Get on the list to find out when our Visual Designer Career Blueprint opens for enrollment. Sign up here to be the first to know. User experience (UX) design is all about how to control (or at least influence) the way users experience your designs. When working on UX, you’ll think about user psychology—What colors are likely to make people click?? How long will a user keep scrolling down a page?—and merge that with design conventions and patterns that are standard in the industry. User interface design (UI) is very closely related to UX design, but is focused more on the looks and how they influence functionality, rather than the functionality itself. In other words, UI designers spend a lot of time on the look and feel, rather than the immersive experience of clicking around a site and using it. The way that content on a website is structured and presented to best benefit the user falls under information architecture. When working on information architecture, you’ll think about how much information to put on each page, how to categorize that information so that users can find it, and everything else related to how users experience the content on a site. It’s been two years since mobile internet users surpassed desktop internet users. It’s vital for web designers to understand responsive design and how it works. While not every mobile website is responsive (and there are definitely cases where a dedicated mobile site makes way more sense than a responsive site design), knowing how responsive design works and how to design for it is crucial to being a successful designer. There are a lot of common design patterns on the web. These are things that users have come to expect on websites. Things like sidebars, header navigation, and copyright info in the footer. Users are accustomed to finding certain things in certain places, and designers have to be careful about breaking those conventions so that they don’t negatively impact user experience. To be a designer, you’ll need to get familiar with these common design patterns so you can apply them to your own projects. Web designers need to know how to create aesthetically pleasing visual elements for a website or web app. Many graphic design basics (balance, harmony, hierarchy, etc.) apply to web design just as much as they applied to designs for print. If you have an “eye for design,” some of these concepts might be intuitive, but if you want to be a designer it’s important that you spend some time getting the fundamentals down solid. Typography, when it comes to the web, includes not only how to pair different typefaces to create the look and feel you want in your designs, but also how web fonts work and how to use them. You’ll need to be well-versed in how to select the perfect typography for a design, how to scale and size it, and how to use webfonts in your designs. Color has a HUGE impact on how users perceive a website. Changing the color of a design from a muted green to hot pink can drastically change the impact that design has. Creating color palettes that convey the right emotions is a vital skill for any designer. Composition is just the way different elements—like headers, sidebars, etc.—are laid out in a design. Grid design principles are a big part of composition for the web, though there are tons of great websites out there that don’t necessarily follow a strict grid. Just like with design patterns, you want to be familiar with composition conventions so you can apply them to your own work. 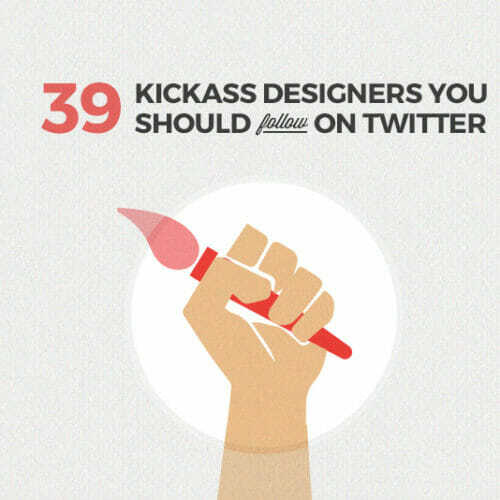 You definitely need to know how to use the tools of the trade if you want to be a designer. The two most popular general design software programs are Adobe Photoshop and Sketch. You need to be proficient in at least one of those programs, though knowing both could also prove useful. 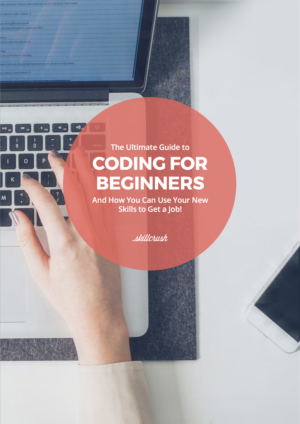 As you get more advanced, you’ll also want to dip your toes into programs like Adobe Illustrator and InDesign. There are also specialized design programs out there for things like wireframes, font design, and mockups that you’ll learn as you need them. Design is just a visual form of communication. Knowing how to effectively convey information through your designs is an important part of being a great designer. This can mean everything from communicating well with clients to fully understand a project to using your designs to send a visual message. User modeling includes how to create and use “user personas” and scenarios to create better designs. 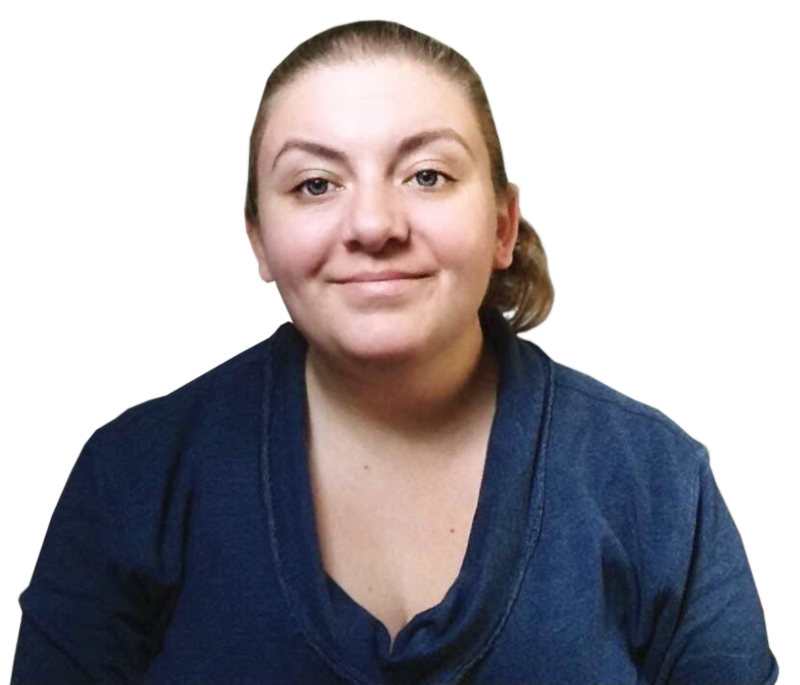 That means imagining who the user is and creating a detailed avatar of the user who will be visiting a site or using a product, and using that to inform the design. It involves coming up with common scenarios (what if the user is visiting to find contact information?) and solving problems for a specific type of user. Imagining the users who will use the website or product you’re creating means you can create a design custom-tailored to them, which will make the end result better resonate with your users. User testing is a lot like what it sounds like. You’ll test designs to see which ones perform best with actual users. User testing doesn’t have to be super complicated, but it should be done for every design you create. Knowing how to perform A/B and multivariate testing to find out how to improve your designs with actual user feedback is a super helpful skill for a designer. 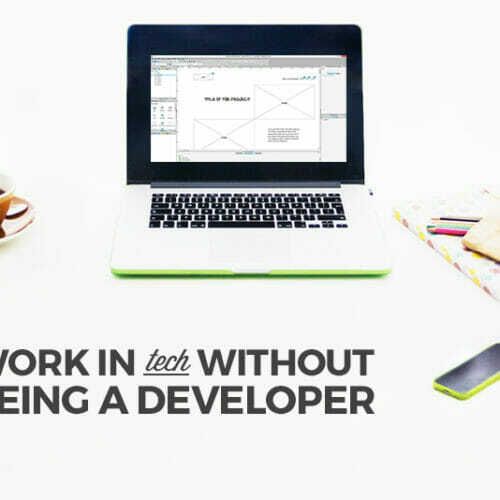 It keeps you from building a site or product without an audience! While you can do amazing things with modern web technology, there are limitations. Some of these limitations depend on the device type (what you can do on a smartphone varies from what a laptop is capable of), and some are dependent on the browser (Firefox works differently than Chrome, which works differently from Internet Explorer). And some of them just aren’t really possible yet at all. It’s important as a designer that you know what the web is really capable of, what’s still experimental, and what you should avoid doing (for now, at least). If something looks cool but doesn’t work on 2 common browsers and causes sever load time? Save it for 2020. 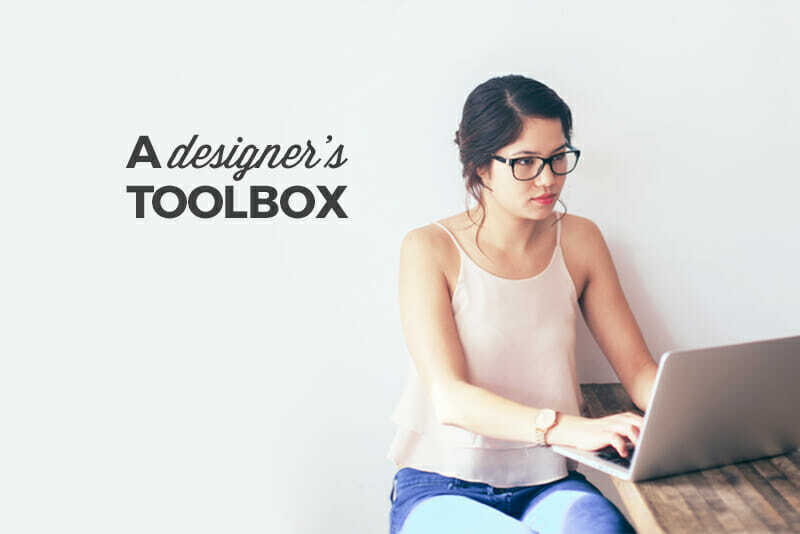 Whether you’re working as a freelancer, at an agency, or in a corporate design department, knowing how to collect and interpret information about what a design needs to do is a key skill for a designer. If you don’t know how to get the information about what the design’s end users need (and what the design’s stakeholders want), then you’ll spend a TON of time on unnecessary revisions and dealing with frustrated clients (or bosses). If you’re eager to dive into design, be sure to get on the First to Know list for our new Visual Designer Career Blueprint! 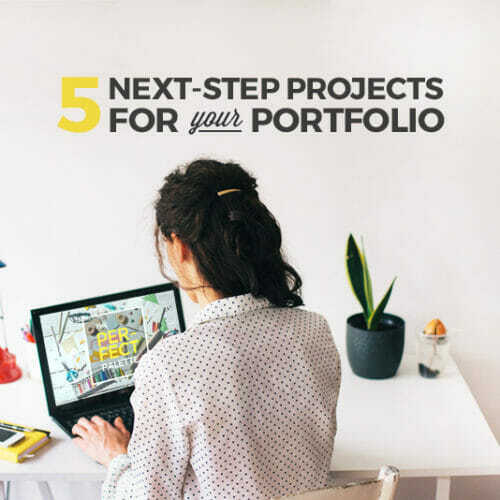 It’s a great first step to an exciting career as a professional designer. And don’t forget to RSVP for our full-day, free web event on starting your own career in design, the Launch a Design Career Webinar Summit, Thursday, May 26. RSVP here.